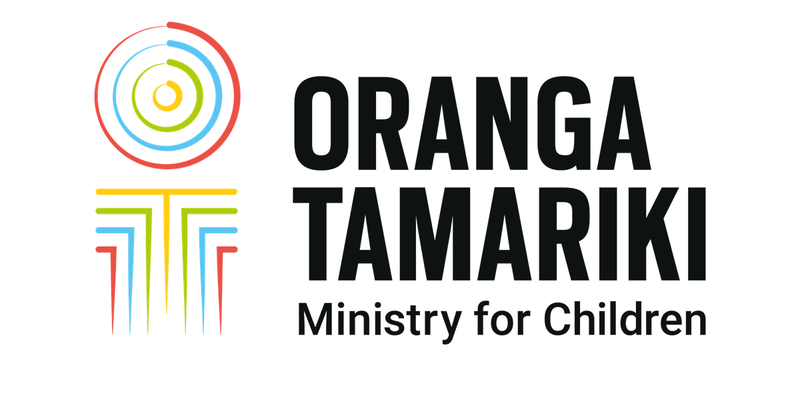 Children’s Teams bring together practitioners and professionals from iwi, health, justice, education and social services to create a single plan to help and support children who are at risk of abuse or neglect. children and their whānau being overwhelmed by the number of agencies involved with them. children getting short-term, inconsistent or conflicting support. Children’s needs are multi-faceted. The team approach recognises that no single agency alone can protect children. The approach is to provide joined-up support around our at-risk children and their whānau. There’s a focus on agencies working together and sharing information to reduce duplication and improve outcomes for children. Who do the teams help? Children and young people who don't quite cross the threshold to be involved in care and protection services, but still have complex needs. We work with tamariki up to 18 years old, who are vulnerable to maltreatment and at risk of significant harm to their wellbeing. This could be now or in the future, as a consequence of the environment in which they are being raised and – in some cases – due to their own complex needs, and the needs of their whānau. whānau with dependent children for whom a statutory intervention may be required if concerns and risk factors are not addressed. It's not another service, but it's a different approach. working together in trans-disciplinary teams. Importantly, families must agree to be part of this approach. The child and their whānau are then supported to lead the change to improve their wellbeing. By working across sectors and organisations we can make sure the child gets the support they need. To prioritise existing services, resources and new ways of working to create joint responsibility for our at-risk tamariki. To get practitioners and professionals from health, education, NZ Police, justice and the social service sector to work together, put the needs of children first and share responsibility. To improve the capability of the children’s workforce to work in a child-centred, trans-disciplinary way in partnership with whānau. How did Children's Teams come about? Children's Teams were designed in response to the White and Green Papers for Vulnerable Children. These papers highlighted some weaknesses in the way we worked with children and their families, and set out a programme of change to address this.